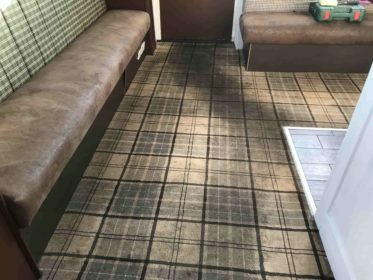 Pubs need to be open 7 days a week for long hours and it is difficult for Landlords and Owners to find the time for a professional antibacterial carpet clean, without losing business. With subdued lighting and dark coloured carpets, you may not realise just how dirty the carpets are – and how fabulous they will look after a professional clean! 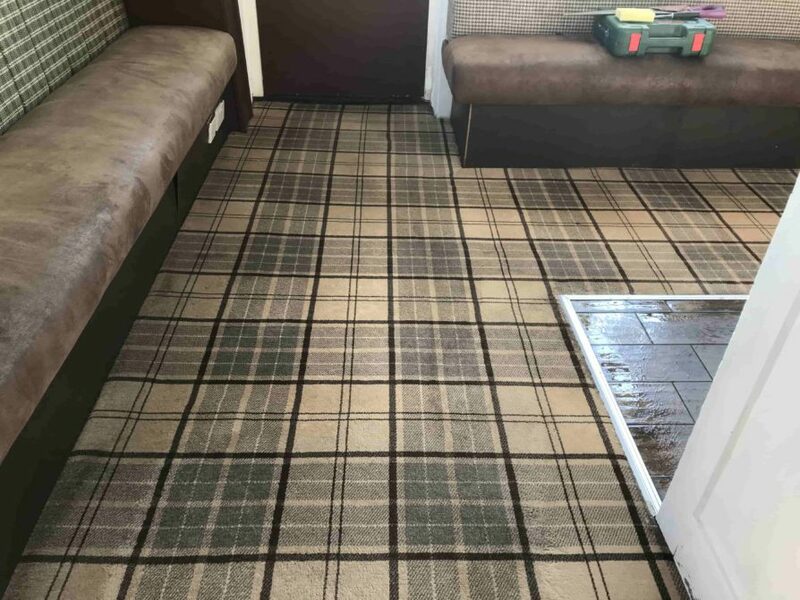 Our #Texatherm patented cleaning process means that your carpet will be completely dry in just 30 minutes after a commercial antibacterial clean with our specialist machines. We also operate an out of hours service, so we can start work before you do, and with a built-in 30-minute drying time, you can be open at your normal time and ready for business. Or we can clean after your customers leave while you are washing glasses and wiping tables. The pictures here show a classic before and after for a Pub in the Leicester area. 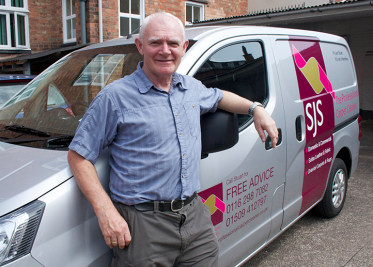 (we won’t name them) and we are based in Leicester City and Loughborough and can travel a 10-mile radius of either.